Reset Retreat, in partnership with Traverse Journeys, has something special in store for you this November 5-10th. Enjoy six days of sun, surf and serenity with Austin-based yoga instructor Gigi Mao. 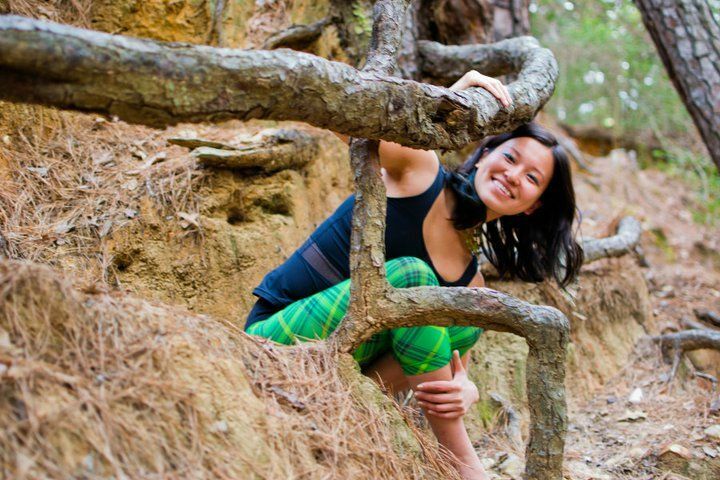 Gigi Mao has been a devoted practitioner of yoga for more than a decade and teaches alignment-based flow. Her classes are strong and focused while supportive and introspective. Gigi has led two yoga retreats in Mexico and Costa Rica and has traveled extensively in Asia, Europe and Africa. We sat down with Gigi to ask her a few questions so you could get to know her too. Tell us about your journey to yoga. I stumbled into my first yoga class while I was an undergraduate student at UT. I remember struggling finding action in my body that corresponded to the teacher’s instruction. I remember looking around the room in astonishment – how do all these people look so graceful and equanimous while balancing on one leg for so long? What I soon realized was, it didn’t matter. I was here for me. This was my journey that day. And I remember feeling rejuvenated, integrated, and peaceful; I felt more aware and awake than I had felt in a long time. And it was this feeling that motivated me to come back to my mat, again and again. I was hooked. 11 years later, my practice is richer and juicier than ever. And I am honored to be in the seat of the teacher and to share this transformative practice with others interested in cultivating mindfulness and presence in their lives. I met the founder of this trip and quickly realized our similar love for yoga, travel, and cultural immersion. 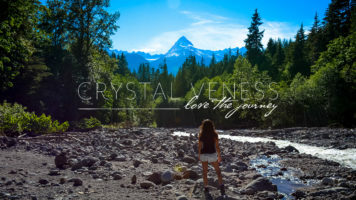 We shared a vision: to incorporate mindfulness practices such as yoga and meditation into global adventures where we explore new places and experience new people and cultures in a way that is conducive to our personal growth, beneficial to the local community, and sustainable for the planet. I’m excited for this opportunity to co-create a memorable and impactful journey for our guests! What’s the biggest lesson you’ve learned from yoga? We are all the same, all connected, and we are all One. The practice is a powerful reminder of this truth when we feel alone, separate, different, or disconnected. For someone who is a yoga newbie, what would you say to them? Simply show up, pay attention, and breathe. Trust the intelligence of your body and the wisdom of your heart. Be patient with yourself and your practice. Slow and steady is the way. Don’t compare yourself to others. Don’t try to perfect your poses. Simply show up, pay attention, and breathe. For someone who is a yoga expert, what would you say to them? Stay curious about the practice. There is always more to learn, more to discover, and more to experience. Stay in the beginner’s mind – humble and open. Keep paying attention and meeting the moment and see what else is revealed to you. We practice yoga outdoors during the retreat. Are there benefits to this that you’ve experienced? I love practicing outdoors! That’s how ancient yogis practiced – out in nature, under the trees, up on the top of the mountain. We tune into the natural rhythm of being when we are outdoors. 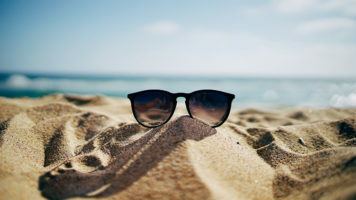 We slow down, our breathing becomes calmer and more harmonious, and we are able to pay attention and observe our whole experience – internal and external – with more ease. I think practicing outdoors allows us to be more mindful, more open, and more truthful with ourselves and with our practice. I can’t wait for this unique experience! What are 3 things you’re most looking forward to during this retreat? 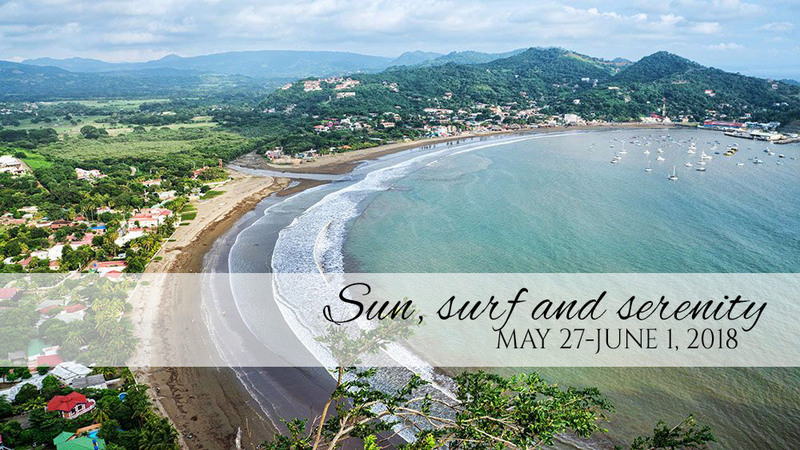 Phenomenal beaches, new friendships, and gallo pinto (Nicaraguan-style)! Learn more about the itinerary for this yoga and surf retreat in Nicaragua. Have questions? We’re here.